The ship’s clock is set forward one hour again last night. I’m awake at 5AM and see Crepuscular rays at sunrise over the ocean, so take some photos before going back to bed to sleep in until just after 8AM. I go to the main dining room for my cappuccino and breakfast. I’m seated at a table with a couple from Nanaimo, a woman from Ohio, and a man from the Silicon Valley. This is our last day aboard the ship before we disembark in Vancouver tomorrow morning. Some lucky passengers are staying on the ship as it transitions to the Caribbean ending in Fort Lauderdale. I have heard some passengers want to extend their cruise, but the ship is fully-booked out of Vancouver. There are many more people aboard in wheelchairs than on my previous voyages with Holland America. I’m thinking this might be because there was only one tender port on this cruise (Lahaina), so these people could disembark at all the other ports-of-call. While we are having lunch in the main dining room, Captain Scott comes on the PA system to report that we are a bit ahead of schedule, so we will be in Juan de Fuca Strait by 6PM this evening, will pick up the pilot off Victoria at 11PM, and will dock in Vancouver by 5AM tomorrow morning. Lawrence Tartaglino’s Talk: Vancouver: The Man, Island and the City – George Vancouver was one of Britain’s greatest navigators and cartographers; a man who influenced the world, yet died in almost total obscurity. This is the story of his life and legacy. 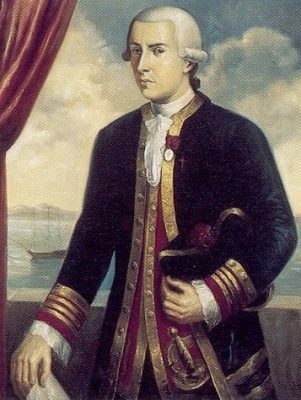 I learned that George Vancouver settled the details of the Nootka Convention of 1790 between Spain and England with Bodega y Quadra. He circumnavigated the world from England to Africa, Australia, Hawaii, the Pacific Northwest of North America, then around Cape Horn and back the England – some 65,000 miles! I go over to my friends’s cabin for a sip of wine at 4PM…the last of the white riesling we had last night at the Tamarind. I go for a two circuit 1km walk on the Upper Promenade deck. It is raining and foggy as the ship enters Juan de Fuca Strait to rendezvous with the pilot just off Victoria’s shoreline. I spot the two little Pomeranian dogs that are aboard as part of the magician and illusionist show. We are into some serious rollers coming from a northerly direction…I expect we are now over the continental shelf, and out of deep water. My friends and i change our minds about dining in the Lido and instead decide to go to the main dining room for dinner this evening. The Executive Chefs are featured on the menu, so there are some interesting menu choices! We all select the lamb shank, which is slow-roasted with the bone-in just like I get from my local Greek restaurants. I have potato soup with shrimp to start, and finish with chocolate ginger mouse cake. It is all superb! The farewell march by the kitchen staff through the dining room happens as well, so we all give them a well-deserved round of applause. When I return to my cabin, I pack everything except what I will need for the morning. I am rolling my own bag off the ship, so I don’t have to put my bag out this evening…a much better option since I can finish packing last minute items tomorrow morning. I have breakfast ordered to be delivered to my room tomorrow morning, so I will stay out of the passageways until it’s time for me to leave the ship at 8:30AM. I go up to the Crow’s Nest on the north side of the ship and catch an LTE connection from my Canadian cellular carrier from there. Once I catch up on a few online things, I shut down and return to my cabin. It faces south, so I’m picking up AT&T, so I make sure I shut off data roaming before I go to bed at 10PM. 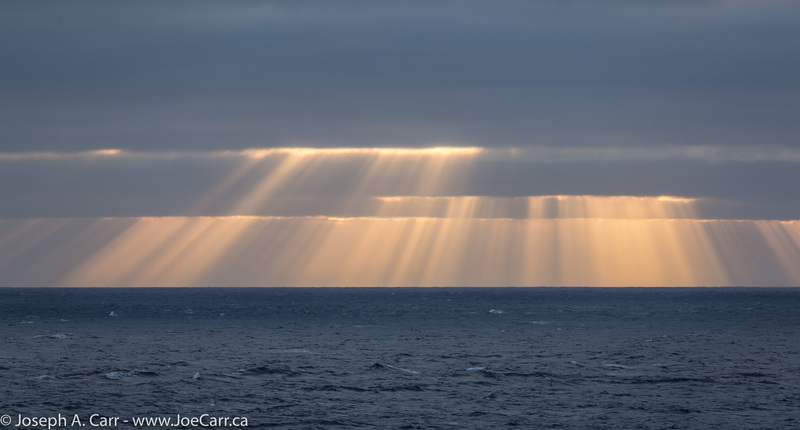 This entry was posted in Pacific Ocean and tagged cruise, cruise ship, food. Bookmark the permalink.